The wasteland can be a lonely place. Fortunately, Bethesda’s garbage pick-up simulator doesn’t force you to take on the Commonwealth all on your own. While every companion in Fallout 4 has a knack for getting the in way and messing up sneaking attempts, some of the available sidekicks are still better than others. 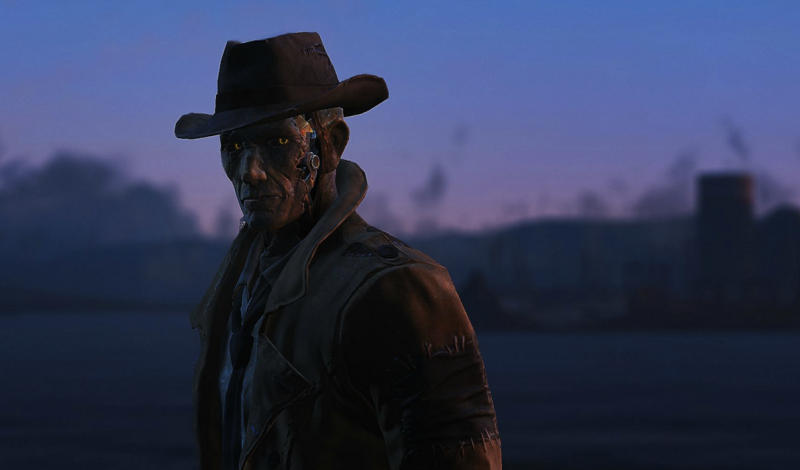 Here is the definite ranking of Fallout 4 companions, from worst to best.